Showing recent results 1846 - 1860 of 4364 products found. 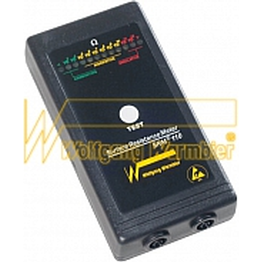 Both products are designed for use in evaluating and testing the performance of electronic components used in products such as smartphones and hybrid vehicles. 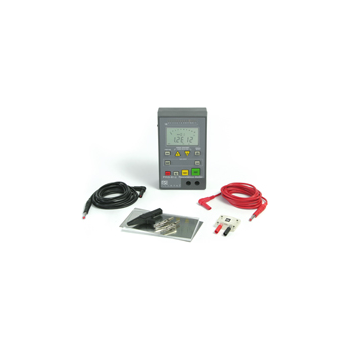 To accommodate vehicle components with increasingly high breakdown voltages, the SM7120 is the first insulation tester in the world to be able to output a measurement voltage of 2000 V (the SM7110 supports measurement voltage output of up to 1000 V). 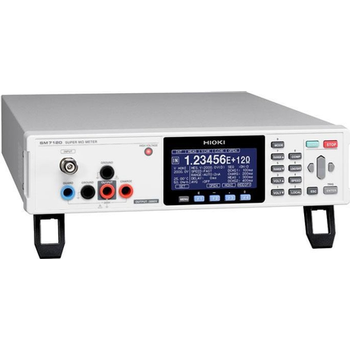 In addition, both products can complete testing twice as quickly as the previous Hioki model while offering dramatically improved measurement reproducibility and noise resistance. As a result, the new instruments promise to significantly improve evaluation and testing productivity. 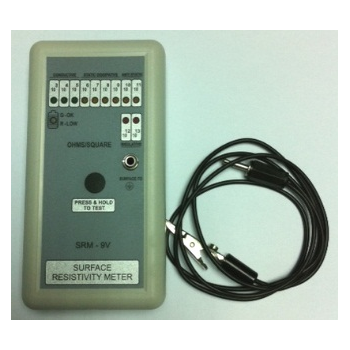 Portable, precision resistance measurement from <0.1 to 1.0 x 1012 ohms. Designed for the Professional Corporate ESD Auditor. 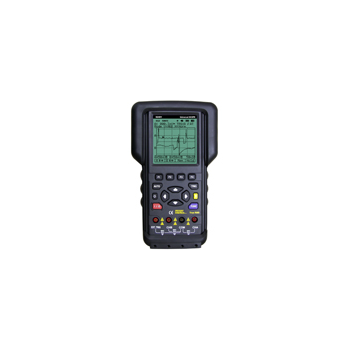 This is an ultra wide range, battery operated, portable instrument for measuring surface resistivity of virtually on any flat surface. 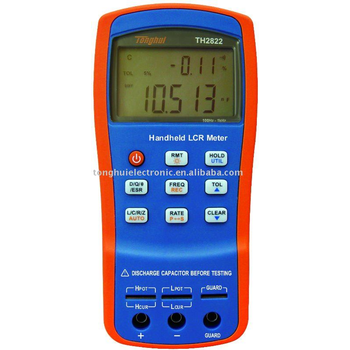 This is an ultra wide range, battery operated portable instrument for measuring surface resistively of virtually on any flat surface. Such as packing materials, component storage bags and trays, work bench surface table and floor mats, conveyor belts etc. 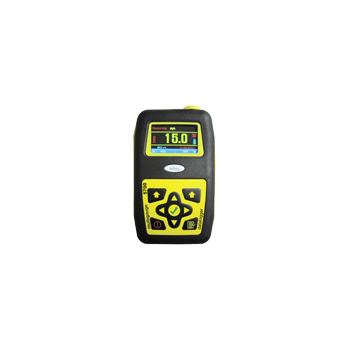 Surface Roughness Tester is powerful, accurate and easy to use. It is ideal for checking large components, structures, auditing batch prior to shipment and production line process control. Has a choice of Multiple Echo, Echo to Echo or Single Echo to cover all requirements. 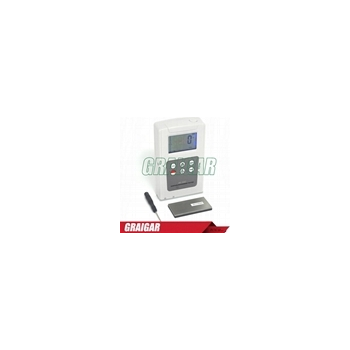 Measurements can be stored on the gauge and wirelessly transferred to the PC. This portative device can measure three important electrical properties of solid, semisolid, and liquid media: electrical resistivity (ER), conductivity (EC), and potential (EP). 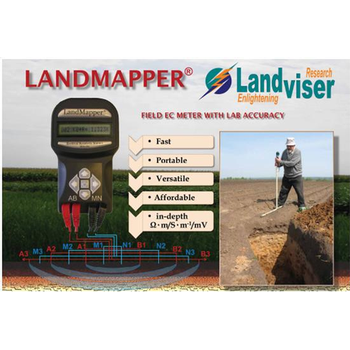 Using the most accurate four-electrode principle LandMapper ERM-02 measures ER or EC to help new device you to delineate areas with contrasting soil properties within the fields quickly, non-destructively, and cost-efficiently.